It's expected UFA signings will start revving up again once arbitration season ends this weekend. A lot of teams have been focusing on getting their own houses in order before jumping into the free agent pool. This lack of urgency is, of course, also an indication of the relative lack of quality UFAs available on the market. Still, a 27 year old defenseman like Cody Franson shouldn't be out there when similar players like Andrej Sekera and Jeff Petry were signed to big deals weeks ago. 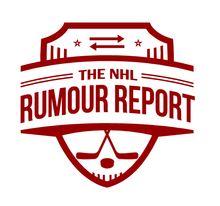 The last NHL arbitration hearings scheduled to take place this Friday, July 31st: Bernier and Minnesota Wild's Erik Haula. KHLer Andrei Loktionov is believed to be exploring his NHL options as a free agent. The 25 year old centerman last played for the Devils and Hurricanes in the 2013-2014 season. The Senators continue to negotiate a deal with RFA winger Mike Hoffman. This one also seems headed towards arbitration, but unlike the Alex Chiasson case, the Senators are optimistic a deal can get done before the arbitrator's award becomes binding. Another interesting note that came out of the Bernier arbitration news is the fact that then-GM of the Devils Lou Lamoriello expressed interest in 2013 before ultimately trading for Cory Schneider. Remember when mainstream hockey insiders were telling us at the time that the Leafs were the only team interested in Bernier? It sounds like Lou was able to keep yet another story away from them. 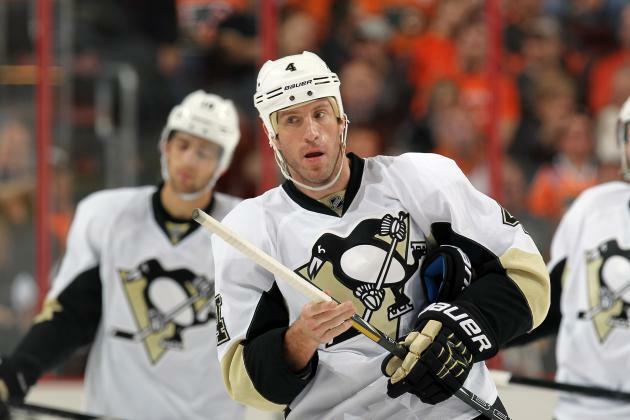 On Pittsburgh D Rob Scuderi rumours: yes, the Penguins are trying to move him, but I don't think anything is imminent. Teams are hesitant to trade or sign for good players right now, let alone acquire poor ones in salary dump deals. They'll continue to look for a taker for Scuderi but I imagine they're stuck with him for now. Slava Voynov is several weeks into his 90 day jail sentence and reports indicate he will apply to have the sentence shortened. The Kings - believe it or not - would welcome Voynov back into their lineup this season. Despite everything that has transpired, he remains important to the team's on-ice success.